Kids love trains! It is a rite of passage passed down from generation to generation – and trains are loved by Thomas fans as much today as 70 years ago when Thomas & Friends was launched. My First Thomas Push Along Thomas is the perfect introduction into that amazing world of steam locomotives, cabooses and really useful little engines. 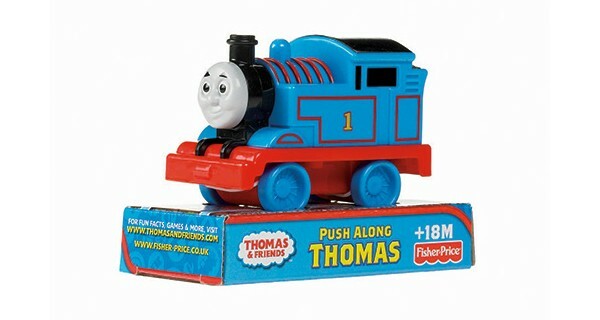 My First Thomas Push Along Thomas ($9.99) is a colourful, chunky version of everybody’s favourite little blue engine. 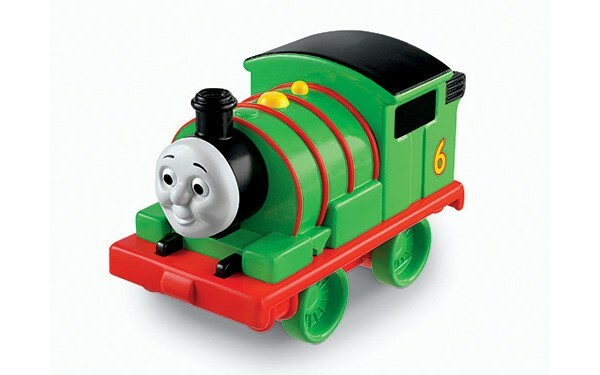 With its rolling action and easy-to-grasp size, this train is perfect for toddler play. 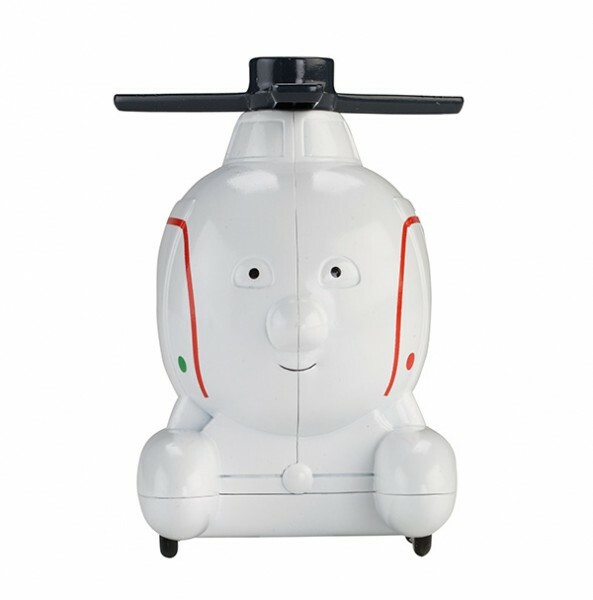 The train makes independent play fun – little ones can chase and catch Thomas, or watch him traverse the lounge room floor before turning him around and doing it all over again. With your busy toddler occupied by Thomas, you might find a spare minute to make yourself a cup of tea! Parents can get in on the action too – set up obstacle courses out of other toys, or build tunnels from couch cushions and watch your little one delight at the way Thomas disappears and reappears. Thomas himself will naturally be the first choice for any train loving toddler, but there’s a whole cast of favourite Push Along characters to collect. Each one has the same rolling action, so you can race Thomas and Percy across the floor, whilst Harold flies overhead, or put all the trains to bed in a train shed made from stacked up board books and blocks. Roll Along Thomas inspires imagination and provides hours of entertainment for little ones. It’s available at Toys R Us and ships in Australia for $9.99. For musical Thomas fun, check out the Rolling Melodies Thomas.